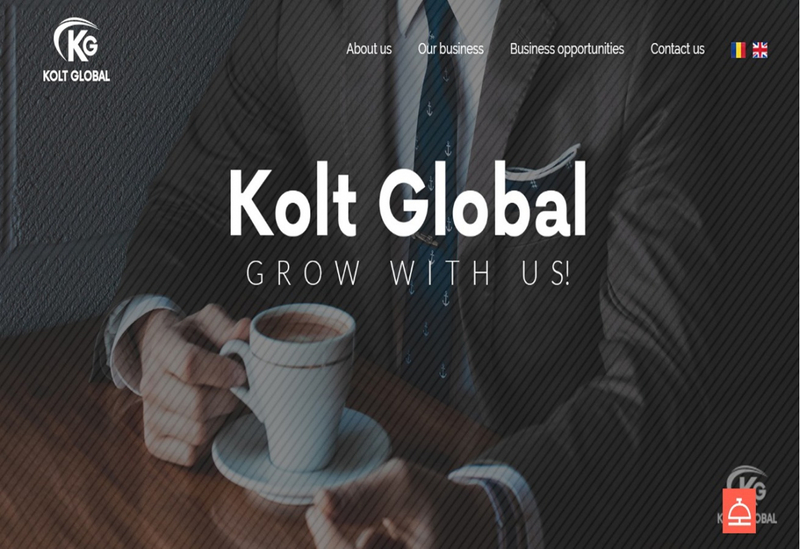 The website presents the main aspects of international consulting company Kolt Global in a modern and spectacular design. Information is displayed intuitively in the platform to provide users an overview of the business and to facilitate access to the data they need. The contact buttons present on all pages and speed dial phone were created specifically for this purpose. The main purpose of the website was to provide a unique user experience for visitors and potential clients. Intuitive management platform that allows content management in the smallest details. Being a custom framework, it can be further developed in any direction desired by the customer. The website offers access in different languages ​. Upload videos (youtube). This feature can be managed by the client. Contact form present on every page of the website for accessibility to users. Content management system for Home Page via widgets. On Site SEO to rank high in search engines. 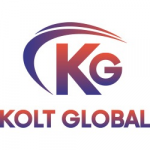 Kolt Global is an international consulting firm, headquartered in India, involved in several sectors including: Import - Export, Real Estate, Hotels Industry, Investment and International Studies. "My views about XFactorApp company and all the staff is that they are very talented and fast responsive dedicated people with good team work. I appreciate the professional skills of Cristi, Marius, Corina and owner of the company."